Black Rose Digitals: More quickpages available! 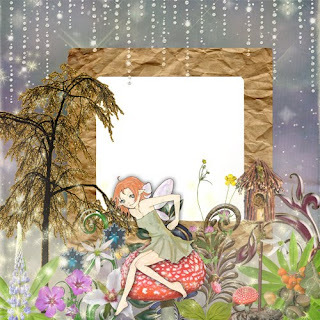 Scrapbooking for the quirky, with digital scrapbooking freebies. If you liked that quickpage, and would enjoy more, then rush off to Digital Paper Hearts and Stone Accents Studio and sign up for their newsletters! 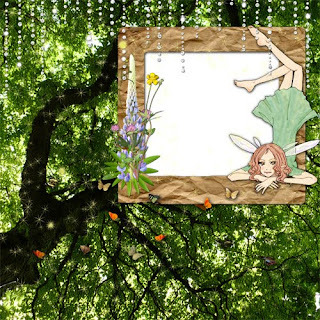 Two different quickpages from Woodland Fairies will be given away free in their respective newsletters this week! Stay tuned for more freebies! I'm just your average middle-aged oddball with a mix of normal and weird interests. I've raised three kids, all of whom are cheerfully odd, too. I can haz fan blinkie?